A holiday gift or an anytime gift! 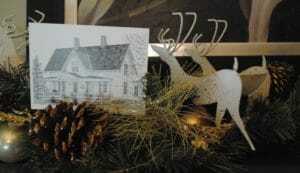 A holiday gift or an anytime gift, gift certificates are awesome, especially one for the Inn and Spa at Gothic Eves! 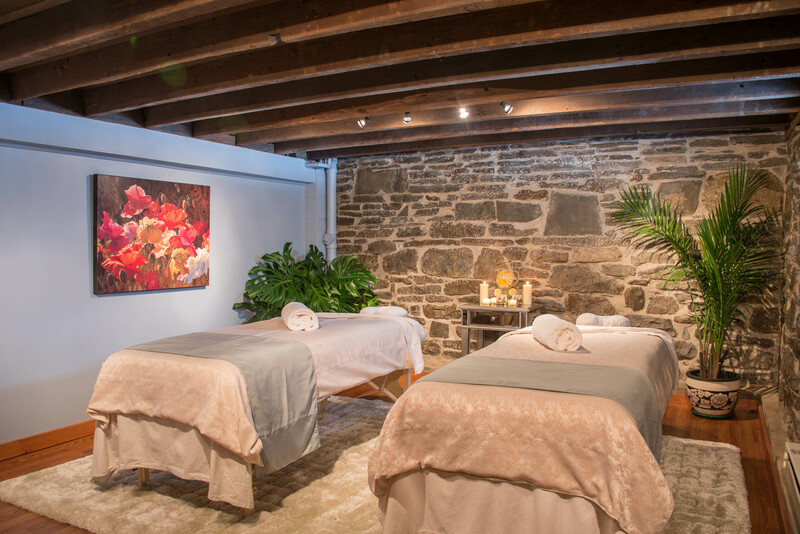 Gift certificates can be used at both the inn and/or spa to give someone a unique experience. I will be clarifying how to order and receive our gift certificates here. You can order a gift certificate over the phone (607-387-6033) or online through our booking system. On the inn’s website go to the “Availability” tab and select “Gift Certificates” and follow the directions. On the spa’s website go to the “About” tab and select “Gift Certificates” and follow the directions. The certificates come in $50 increments. You have the option to have the GC emailed to yourself, emailed to the recipient, or we can mail a physical card to them as well. Choose which method you prefer. Alternatively, you may pay for a specific service for someone: a stay at the inn, or spa treatments – or both! We will take a deposit when you book the service and the rest when the recipient comes for their treatment. If you receive a gift certificate call us with the GC# and the person who gifted it to you and we will credit your reservation. Or make sure to incorporate it into your payment method when you check out. Gift certificates expire 5 years after they are given so make sure to use them up!